We really enjoyed staying at Carlo Creek Lodge. We were in Cabin #2. 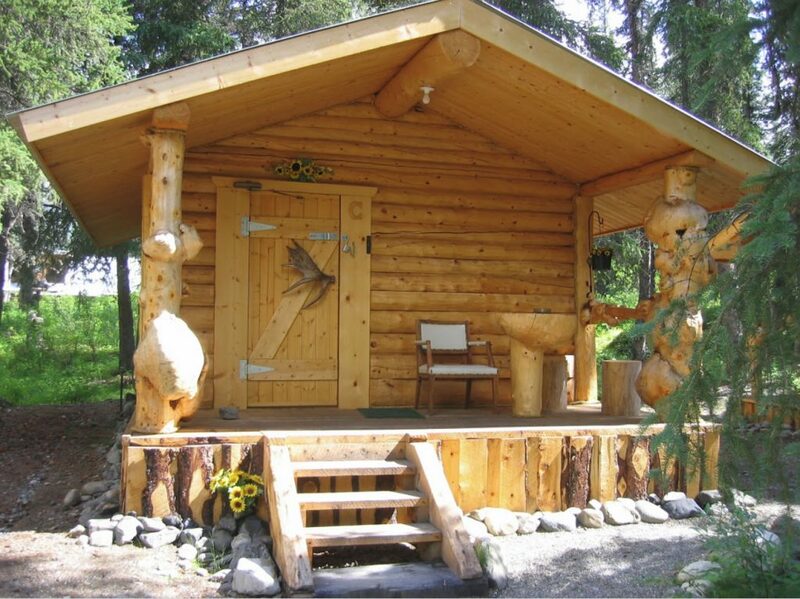 We could hear the stream running behind our cabin at night. There was some highway noise, but it wasn’t disturbing to our rest or sleep. There are restaurants across the road – so once you land for the night – or as you are taking off for the day…. there are places to gather food close by. 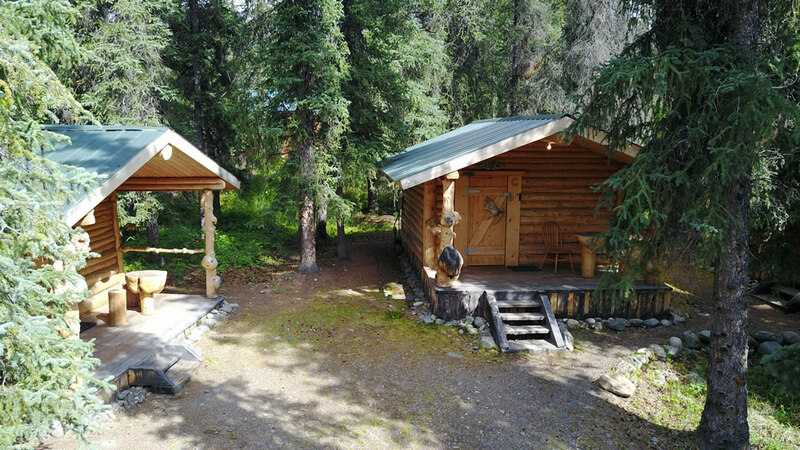 The Lodge is several miles from the Denali Park entrance, and several miles further from the main village – but we were glad to be staying in a place a bit out of the rush of activity. We were happy to pay less for a better place (in our opinion) than places we could have stayed in town.